Corporate and Actor Headshots - meet us at our place or on location for professional headshots, actor/ dating profile pics & the like. We usually can get you the digital images within days. 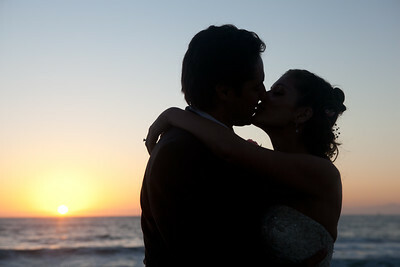 We have years of experience with celebration photography & video. 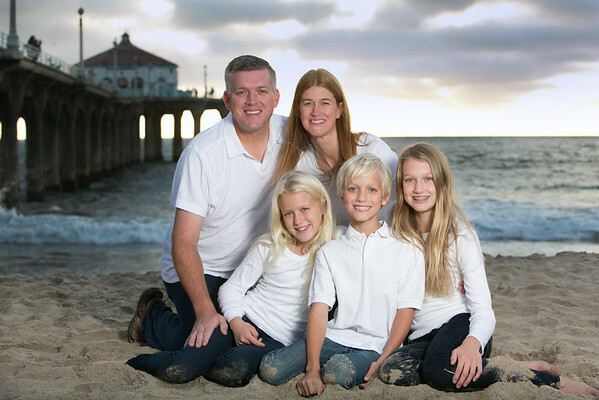 Gather the family and meet us at the beach or your home for memorable portraits. 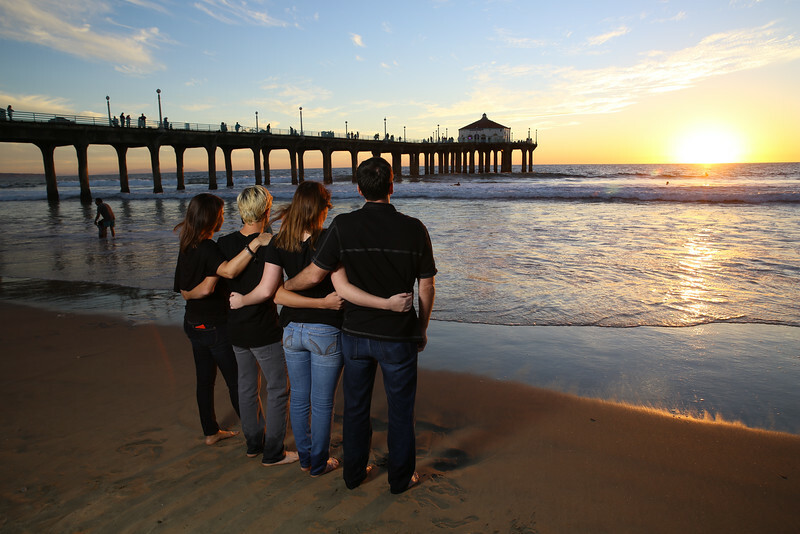 Hermosa, Redondo, El Segundo, Los Angeles--we're there! 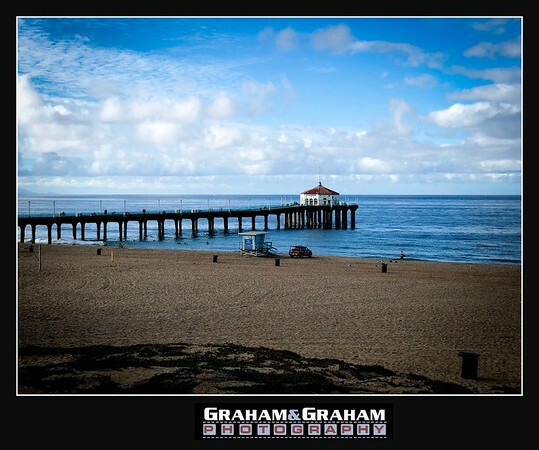 Graham and Graham Photography is a Manhattan Beach photo studio, established in 2004, specializing in Los Angeles Bar/Bat Mitzvah photography, weddings, family portraits, professional and corporate headshots, senior photos and editorial work. The team is headed by Jeff, Sam, Tony, Richard, Sean and Vince. 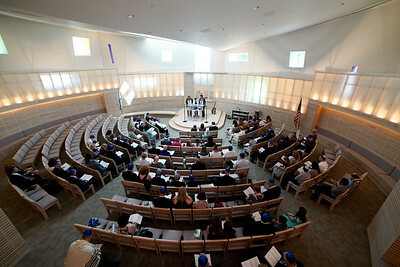 Did you see our work recently on the cover of the Jewish Journal? 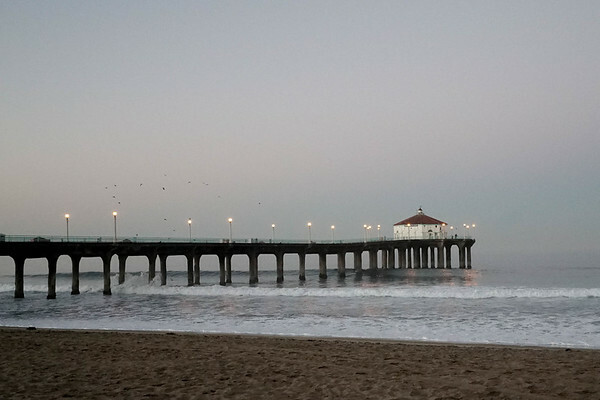 We are based in the amazing South Bay enclave of Manhattan Beach, and can be often found down by the Pier, shooting drone footage of the waves and the city really early in the morning, and then meeting clients down there later on for portraits. We love having clients meet us for their executive headshots in the studio or out in the field. (By the way, we'll also bring the backdrop and lighting to to your office. Have car will travel--we often leave the beach bubble for Hermosa, Redondo, El Segundo, Long Beach, Torrance, Culver City, San Pedro, Palos Verdes, Rolling Hills, Pacific Palisades, Los Angeles and Orange County. And by the way, our clients love us! Sabrina of Culver City said the photos were "Beyond anything I could have possibly wished for," Lisa of Manhattan Beach noted that she has "more beautiful shots than I know what to do with" while Jewlz of Pacific Palisades said we were "professional, reasonably priced and take incredible photos." We thank them all and invite you to read our reviews on Yelp and Google. Have questions about your upcoming event, portrait need or family gathering? 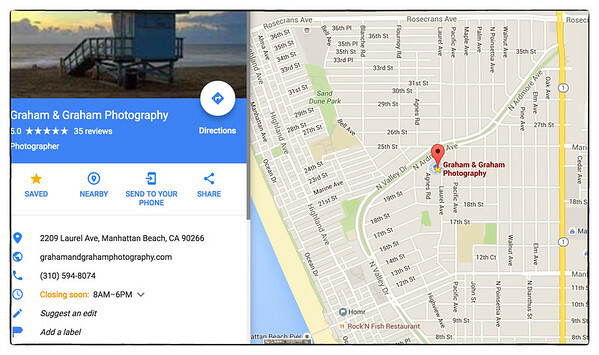 Call us at 310-594-8074 or e-mail grahamphoto@gmail.com. You'll find we're very responsive and look forward to chatting.